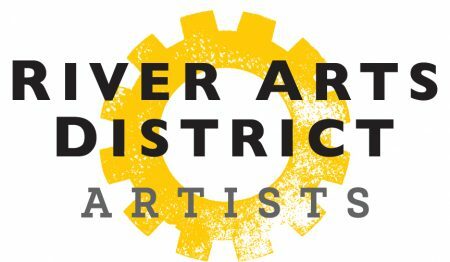 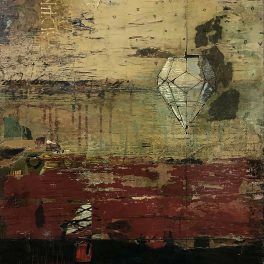 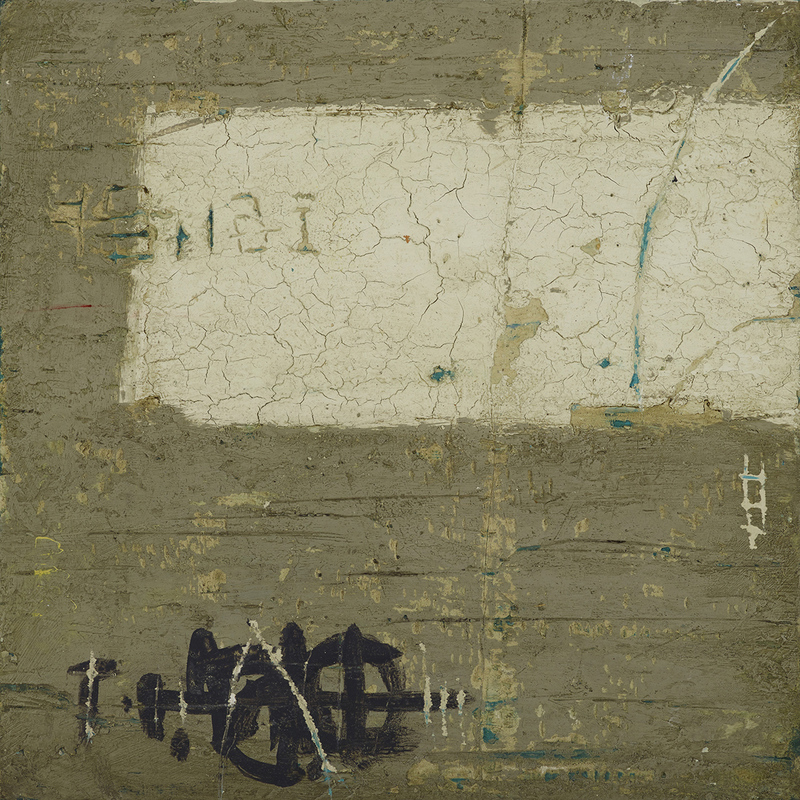 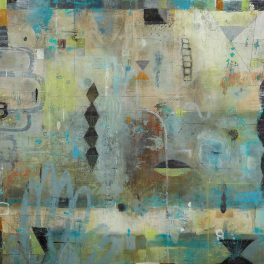 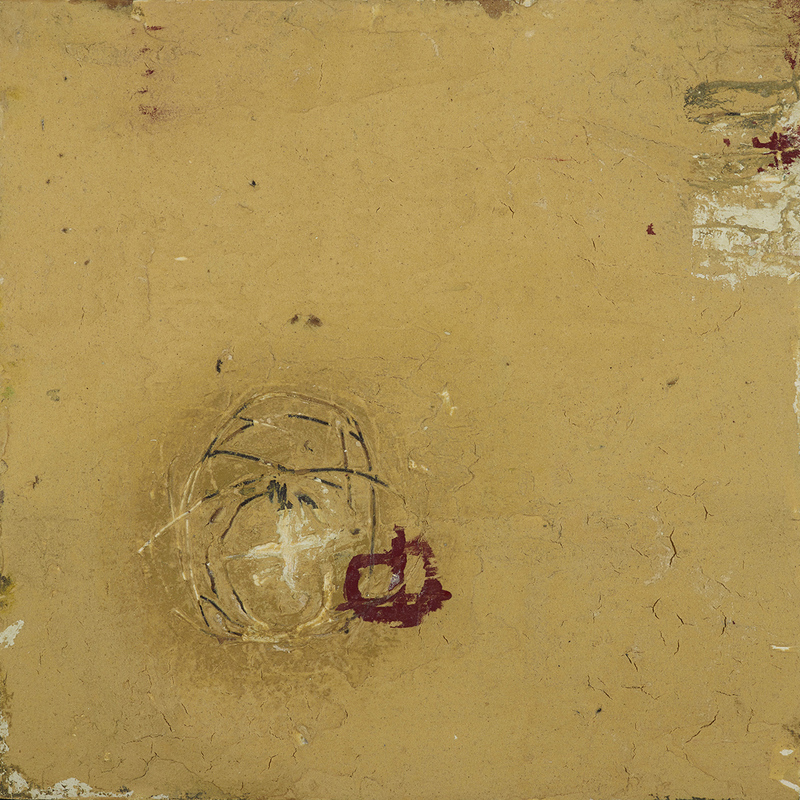 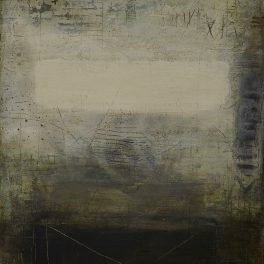 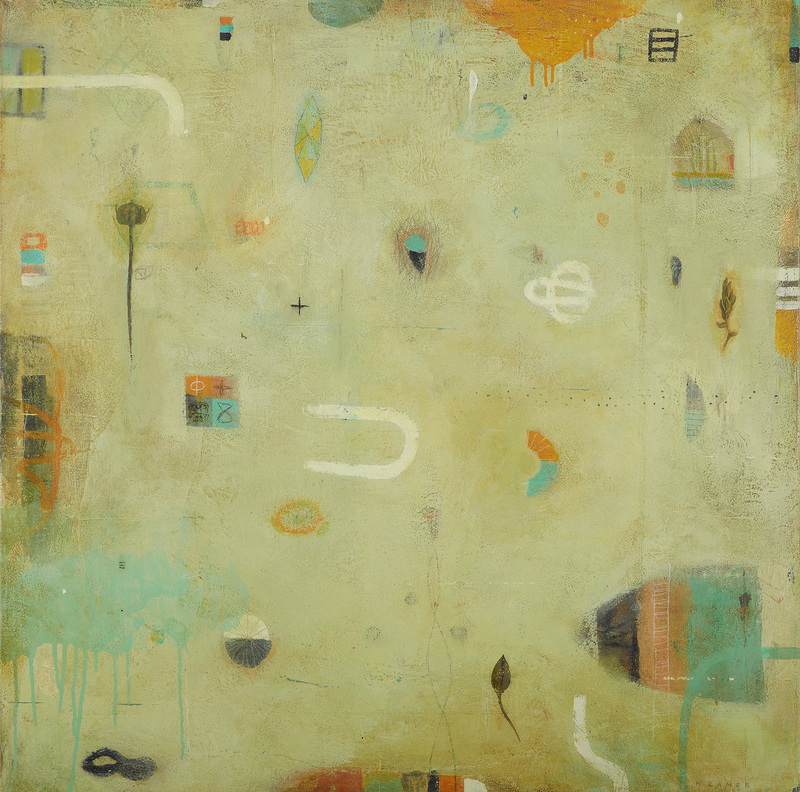 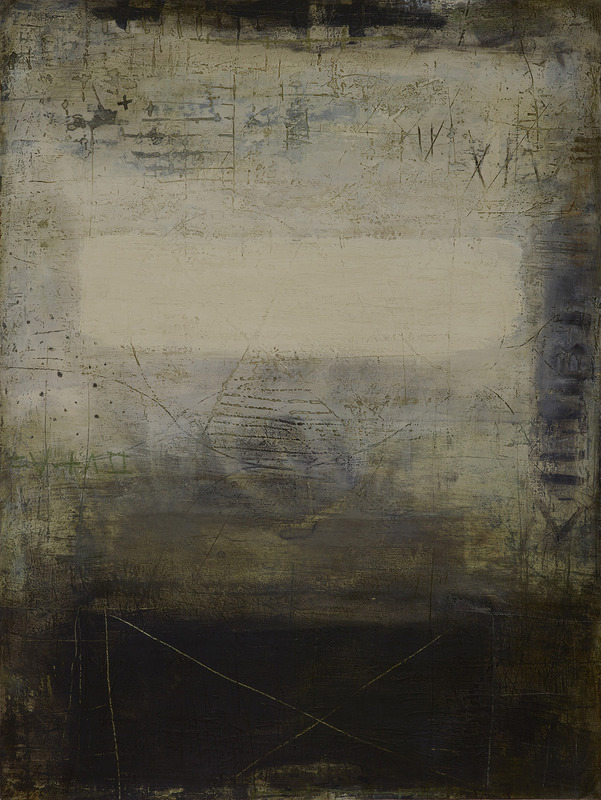 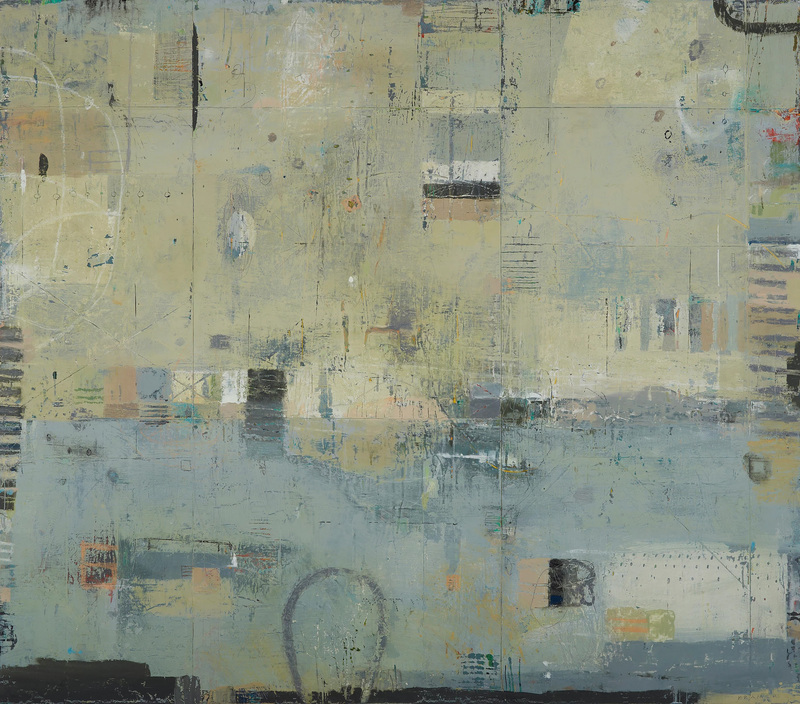 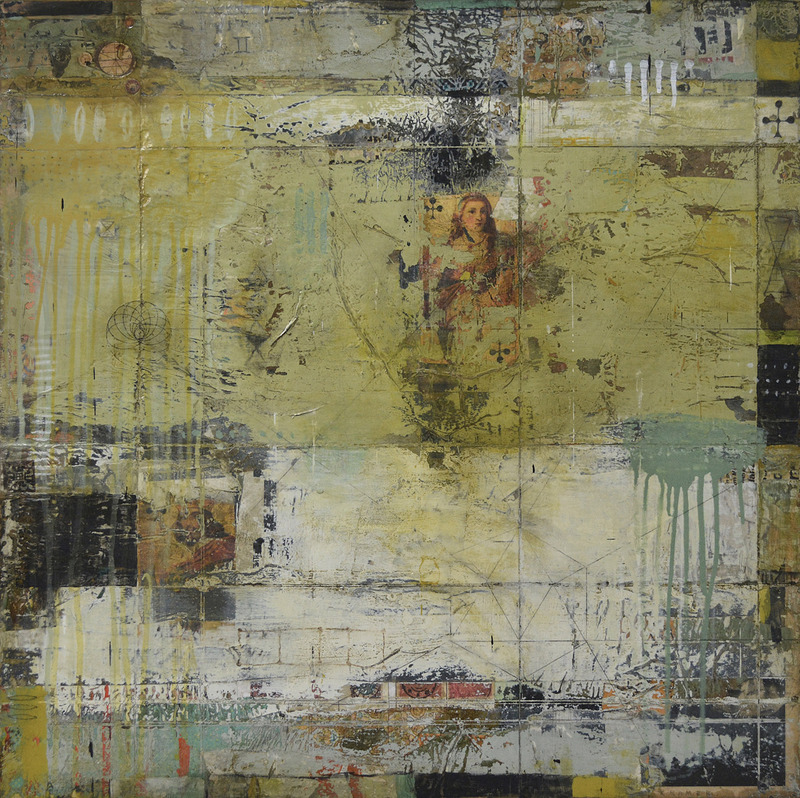 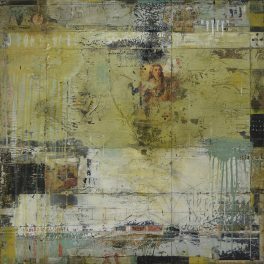 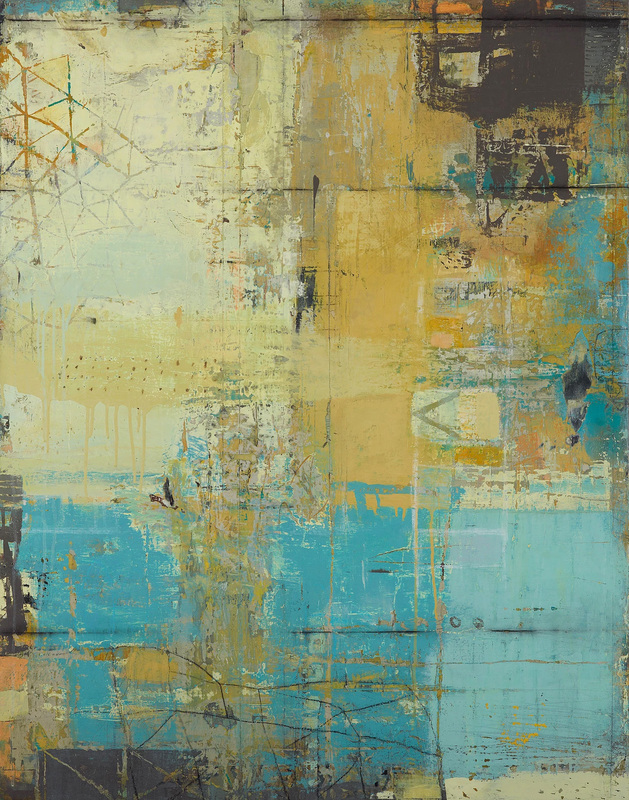 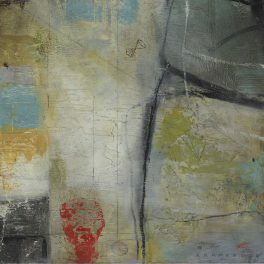 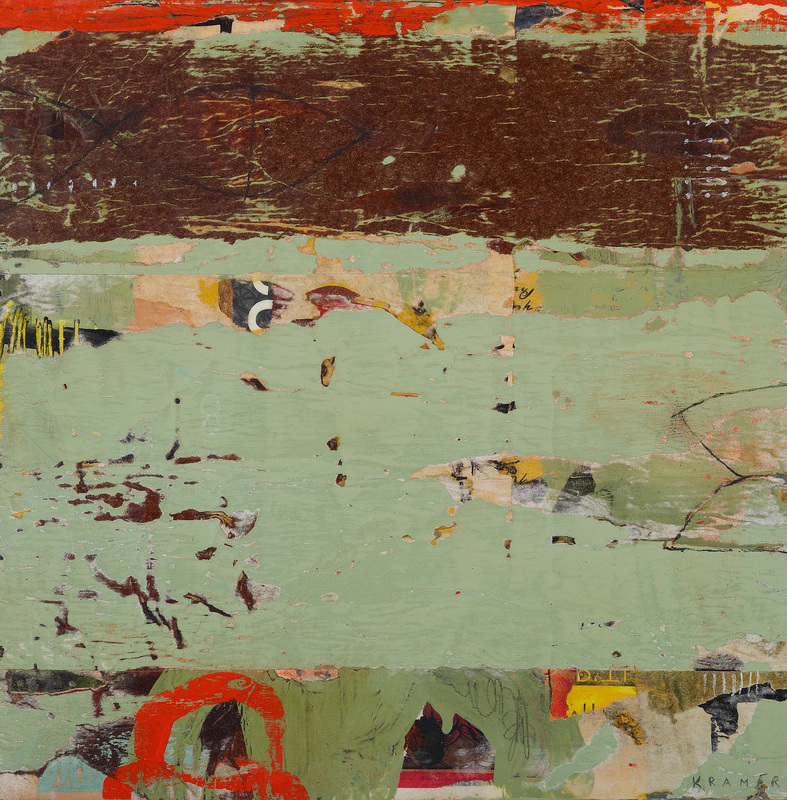 Rand’s paintings are a variety of contemporary compositions and abstract landscapes that are inspired by nature and influenced by everyday textures, old weathered surfaces, graphic symbols, typography, color contrast and patterns. 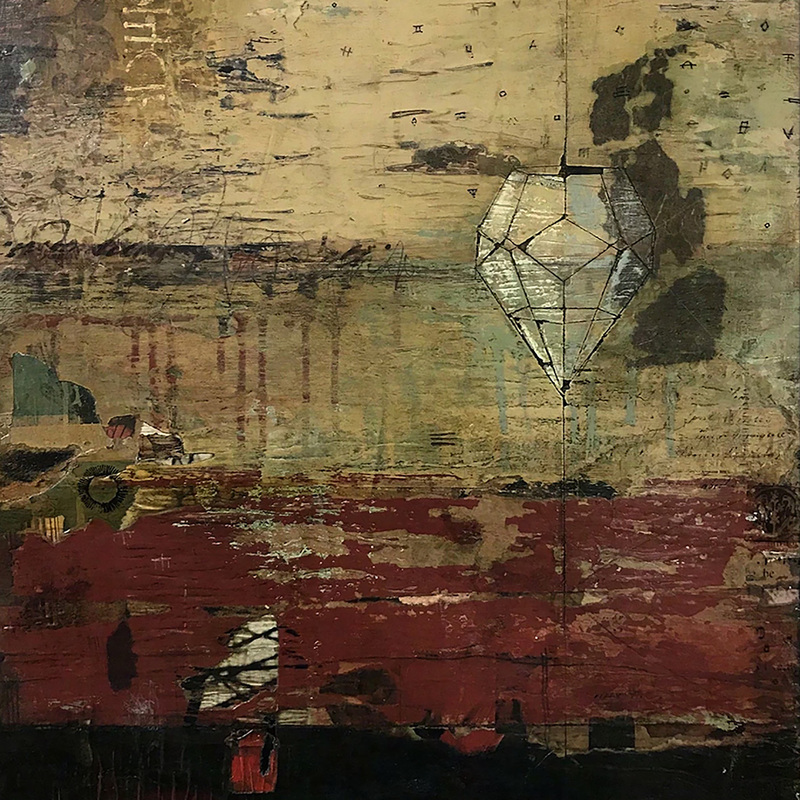 His intuitive process mixes spontaneity with controlled intention by building surface layers upon one another and then scraping and chipping them away in order to reveal, reconstruct and refine the piece and its direction. 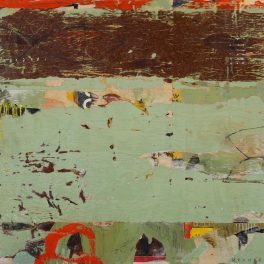 The resulting intricacies deliver a delicate balance of provenance, reverence, body, and depth that gives his paintings an aged, timeworn quality. 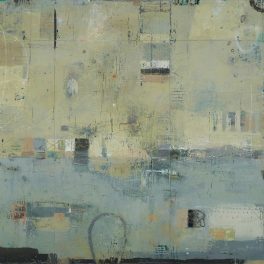 This process aims to present a visual story that contains bold marks, subtle details, rich texture and unique imagery with the hope of creating a compelling piece that is enjoyed by evoking a sense of calmness, beauty, ambiguity and playfulness. 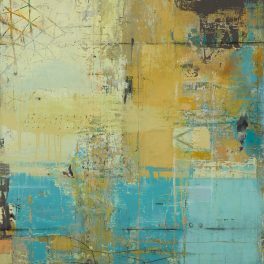 Rand was born in Maryland and lived in Northern Virginia for many years before settling in Asheville, North Carolina in 2017. 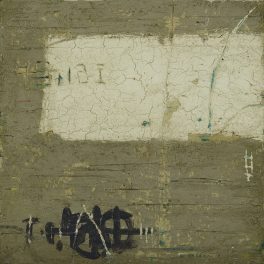 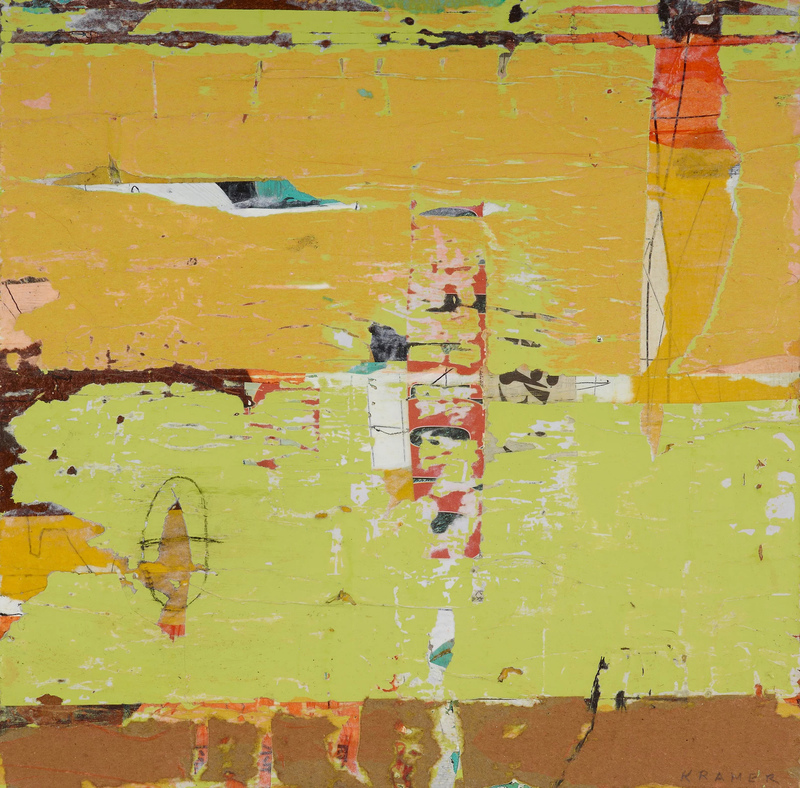 His work can be found in public and private collections throughout the Washington D.C. metro area, Maryland, Virginia, North Carolina and California.